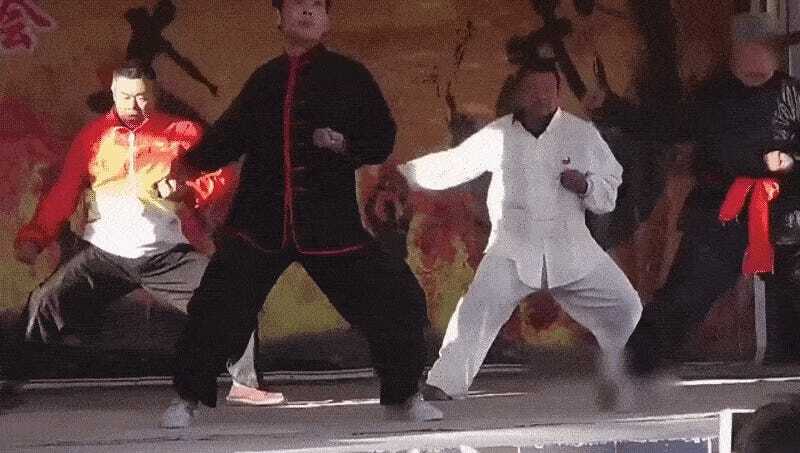 Recently in the city of Luoyang in China’s Henan province, a martial arts gathering was held. Amid the tai chi and brick breaking demonstrations, one individual stood out: the guy getting hit in the nards. Let’s see that from another angle. 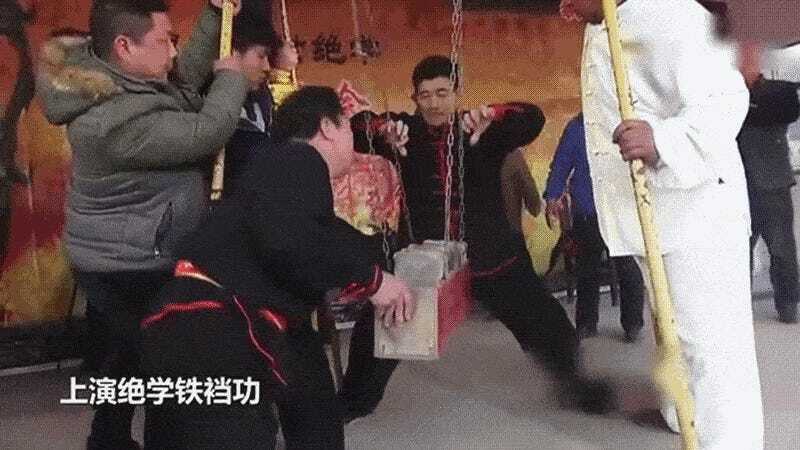 According to Record China (via Livedoor), this gentleman with the “iron crotch” has been training his nether region to withstand blows. To withstand the brute force of being rammed with hard rocks. 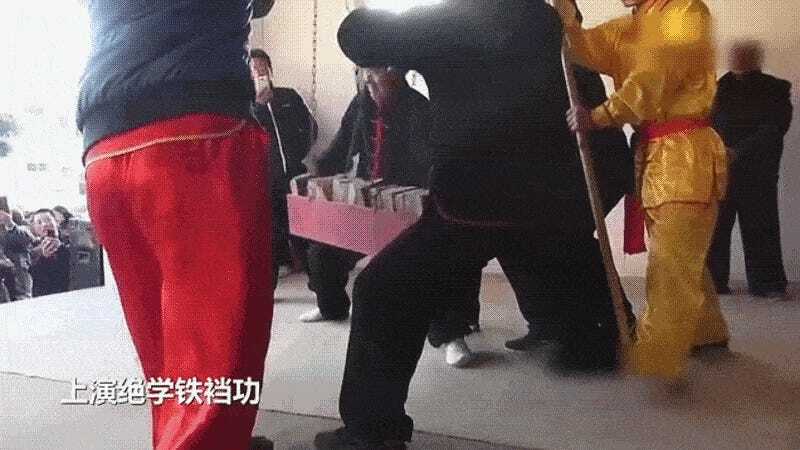 Record China reports that many of the locals were impressed, but one international visitor was quoted as being miffed by this particular demonstration.